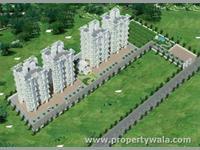 Looking for a property in Mundhwa? 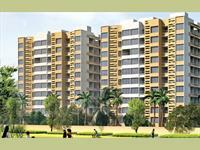 Have a property in Mundhwa? Mundhwa is a well connected junction of Magarpatta, Kharadi & Koregaon park on main road to Nagar. 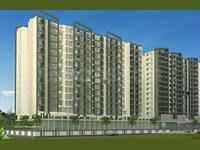 All the groceries & daily need available in plenty rates are reasonable else multiple malls in vicinity. Mundhwa, Pune is rated 6 out of 10 based on 1 user reviews. Have a good knowledge of Mundhwa? Share it and become a Locality expert. 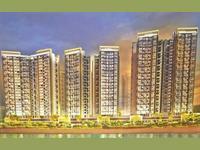 2 & 3 BHK Apartments in Pune Where Life Becomes Livelier! Oxford Florida Riverwalk 2&3 Bhk housing units makes it a dream home to everyone with beautifully crafted with world class amenities and is approved by Maharashtra RERA. PGD Pinnacle offers 1/2/3 Bhk apartment at Keshav Nagar,Mudhwa,Pune East available in different sizes with the basic amenities. 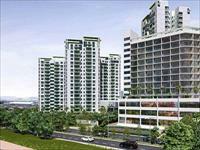 Single bhk flat of florida county project of 2004. First time for rent, brand new condition. Fitted with internal 500 ltr water tank for kitchen, gas connection and some furniture. Kumar Primavera -The Spring has just arrived in Pune and it's here to stay.Nestled cozily in the lush green environs, Kumar Primavera brings the beauty of Spring right at your doorstep. Joy of waking up to the beach sights in Pune. 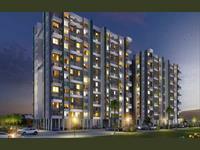 Puravankara silversands provides 1, 2, 3, 4 and 5 bhk apartments with total 24 numbers of floors.